Here are 4 wonderful ideas to help you boost the English language skills of your new match. Movies and books – Try to chat about your favorite movies and books and make recommendations your match might find interesting. Choose something you think is suitable for their level of English. They can always get the movie or book in their own language before enjoying the English version. Share a Phone Call – chatting online is a great experience but there’s nothing quite like sharing a phone call to discover the language skills of your wonderful match. Letting them hear your accent and hearing how they talk is the most effective way of language learning together. 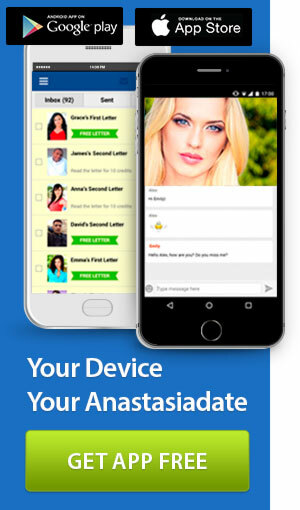 And with a phone call on AnastasiaDate you even get assistance from a professional translator. 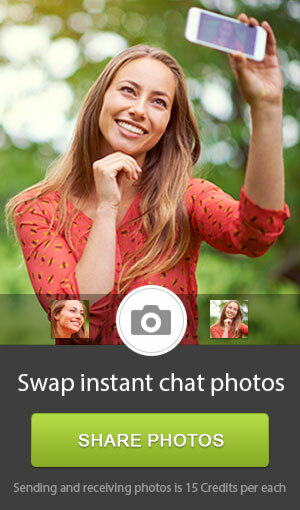 Gift a language lesson – send your match an English language lesson as a Virtual Gift on AnastasiaDate. Simply choose the language lesson icon in Virtual Gifts and send it across to your favorite linguist. They then receive a code for a FREE English course with top service LinguaLeo. It’s the perfect way to grow your relationship with better communication! Reverse language learning – make the effort to learn the language of your match and help boost their English in the process! By learning words and phrases in their native language, they will be encouraged to explain the meaning in English. So not only do you get to learn, but they will develop their language at the same time.